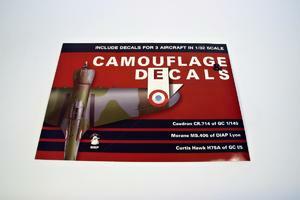 This is the first in a new series, Camouflage & Decals. 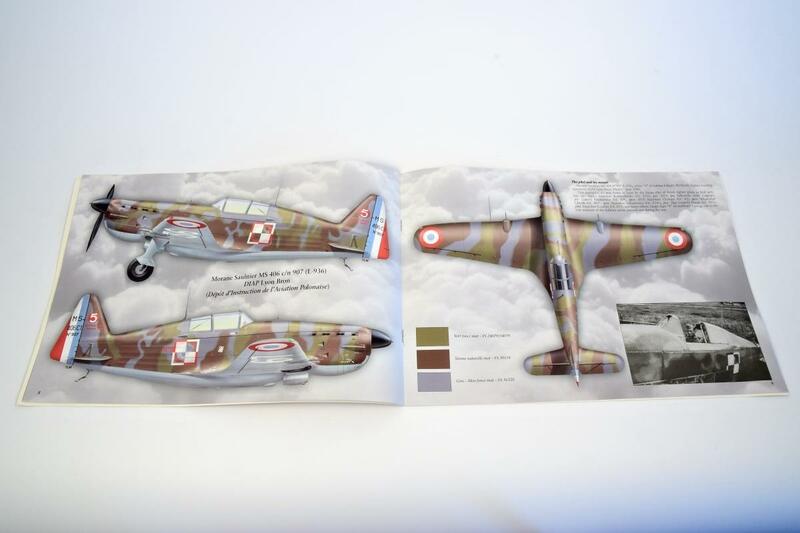 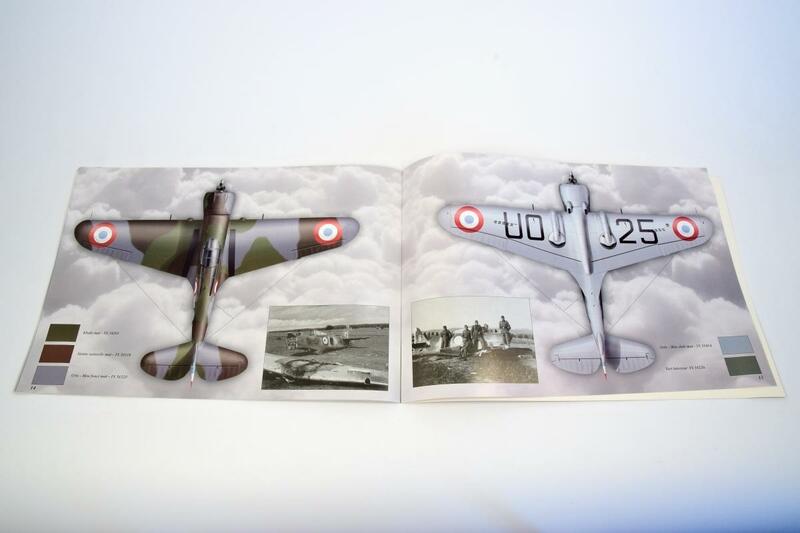 The book describes in great detail the camouflage and markings of three aircraft types used by Polish pilots in France in 1939 and 1940: Caudron CR.714 - a series of fighter aircraft developed by Caudron-Renault for the French Armee de l'Air just prior to the start of World War II. 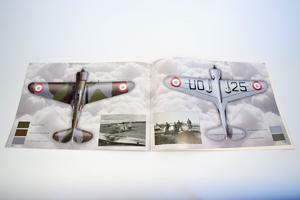 Morane MS.406 - ather Armee de l'Air fighter built in 1938, this was France's most important fighter during the early days of WW II. Curtis Hawk H75A - the export version of the American P-36/Hawk 75 saw extensive service in France in 1940, where they were modified with French equipment. 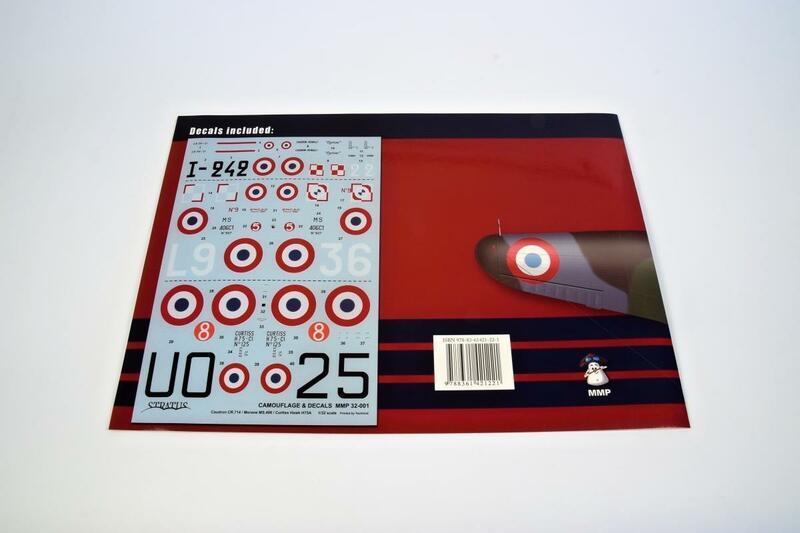 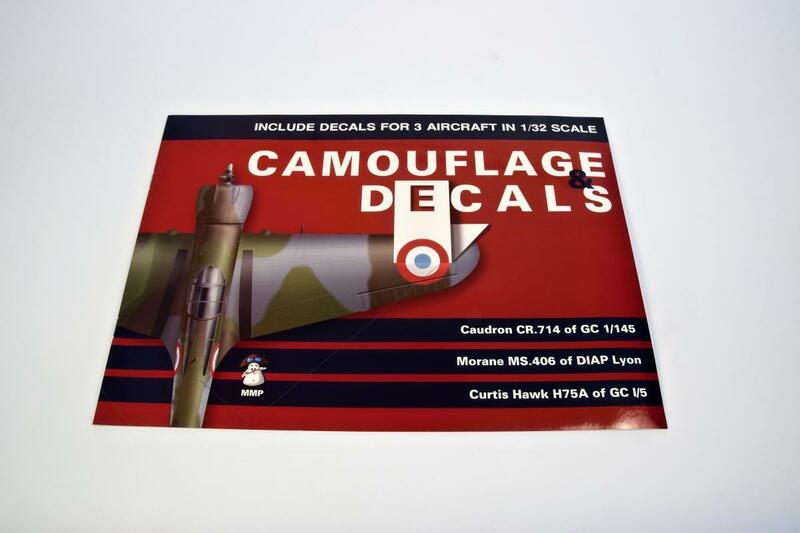 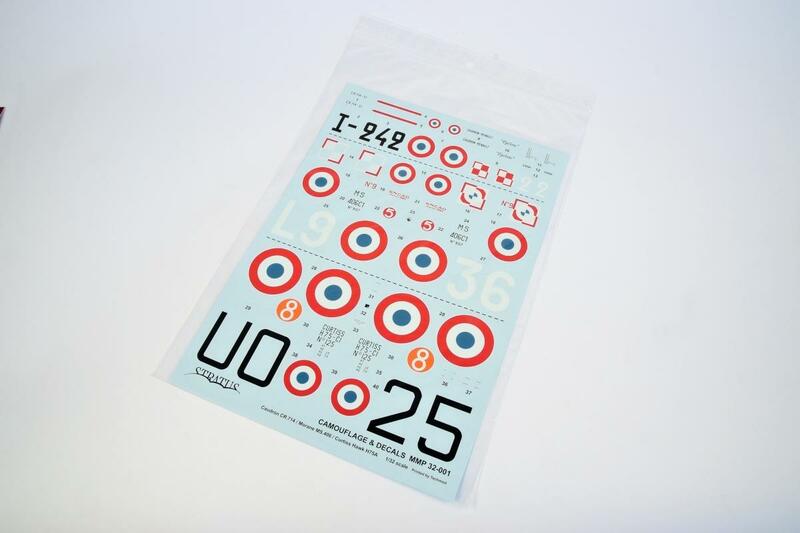 The book includes high quality Techmod decals to be used on 1/32 scale models of these aircraft.